How to get back your motorcycle if it was stolen? Having a motorcycle tracker installed is just about the best way to ensure that if your motorcycle is stolen, you have a decent chance of getting it back. We understand the time, effort, money and memories you’ve put into a motorcycle. Tracking devices can tell you exactly where your bike is at any moment. While there are increasingly cheap options available on online shopping sites, only a premium product will offer the build quality and reliability so important in something like this. This is why we at technwheelz have come up with a review of LETSTRACK Bike Series tracking device that can be easily and securely fitted to your bike. Letstrack, having its headquarters in London (UK), offers a large range of tracking devices for personal use. 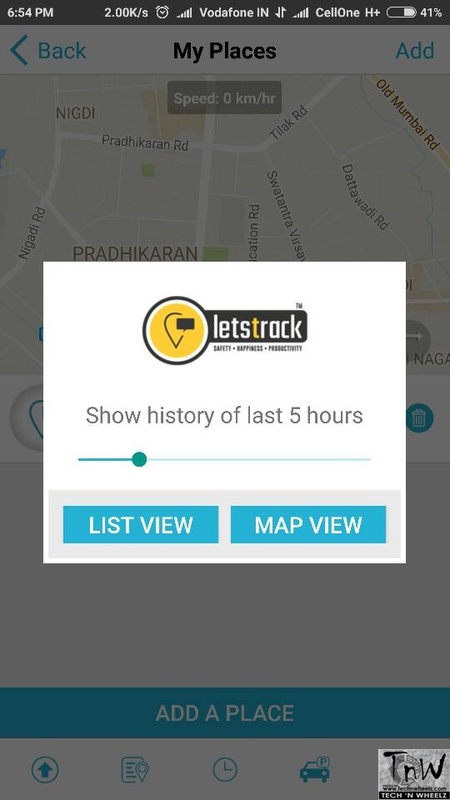 Women and Child Safety, Automobile safety and optimization, Team and Fleet Management are few of the top concerns that will get immediate benefit, support and application from Letstrack App and Devices solutions. 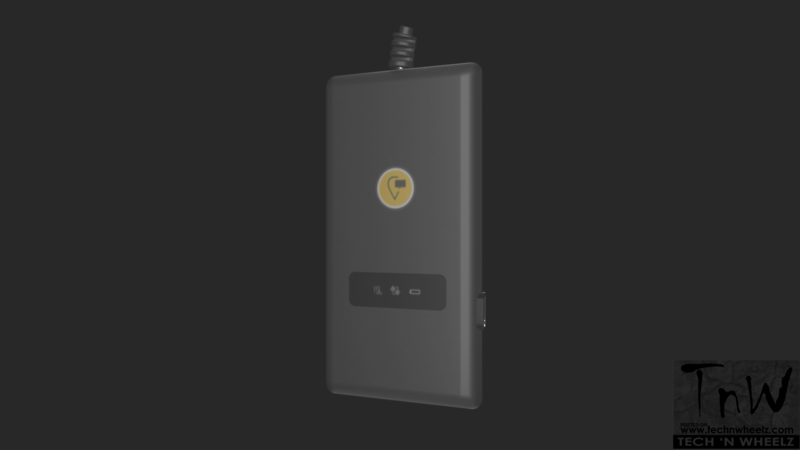 The device offers real-time GPS tracking through free app which can be downloaded on both iOS and Android platform. LETSTRACK Bike Series tracking device can be used for any 2-wheelers. The GPS tracking app for the bike has to be installed on your smart phone which can be downloaded on both iOS and Android platform. 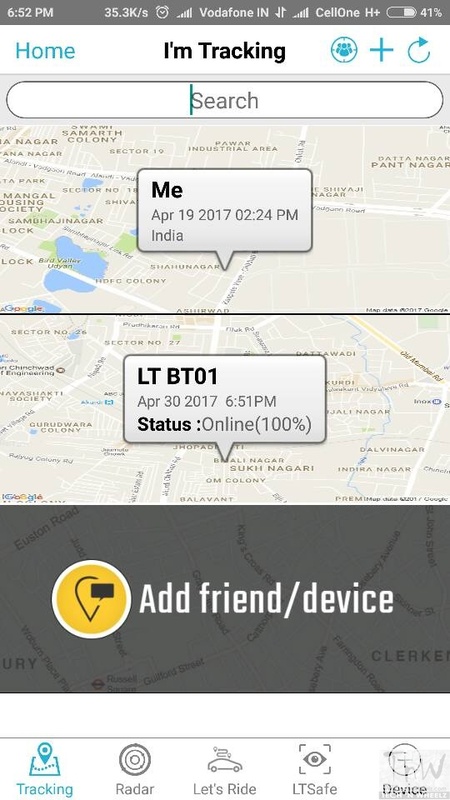 The app helps you to track and monitor the location of your motorcycle. From what we tested, the device is always awake !! Even after the ignition key is removed the unit checks its location and sends the owner a text continuously. Thanks to the high-capacity back-up battery inside. The unit is compact enough that it can be discreetly placed – so it is well out of sight but can still offer the protection you need. LETSTRACK Bike Series works well in any region of India, so you’re covered when you’re riding away. It’s easy to log onto the mobile-friendly app. Managing your device requires access to the internet, ideally through a smartphone, though if you rarely fiddle with your bike, you shouldn’t need to log on unless it’s to disable text alerts. 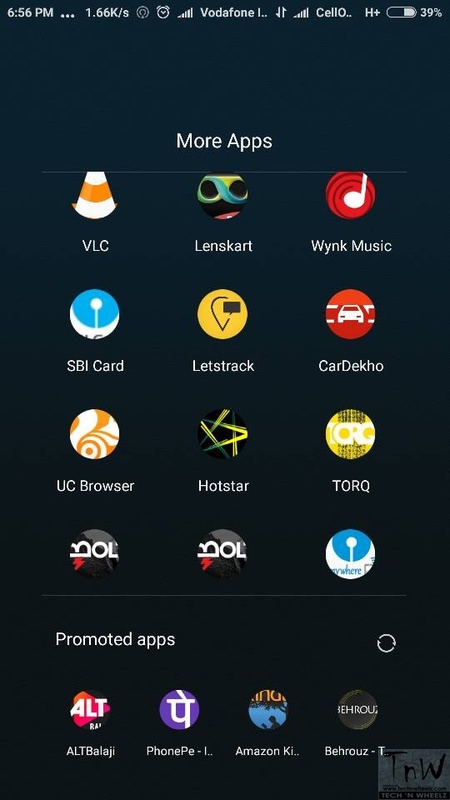 Further, it helps you to track your motorcycle by creating a specific predefined zone alert which lets you track your bike when it enters and exits the predefined zone. Its compact enough and can be fitted anywhere inside the motorcycle. What we liked here is a key feature called the Parking Notification. The unit lets you log the stationary location of your device. 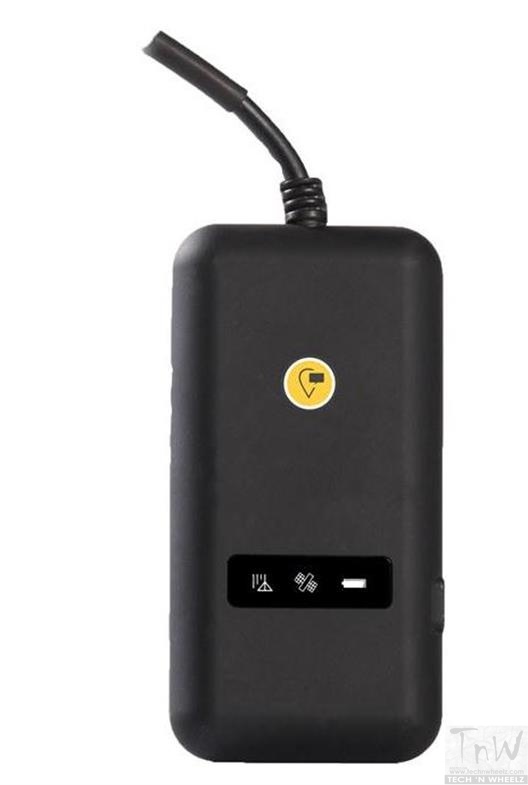 If anyone by any chance changes the position of your motorcycle then this device notifies you. Further, it helps you to track your vehicle by creating a specific predefined zone alert which lets you track your vehicle when it enters and exits the predefined zone. Also, you can set your own speed limits and get alerts whenever your friend or may be yourself reach the maximum speed limit. That’s interesting !! LETSTRACK Bike Series is totally waterproof, tough piece of kit ideal for keeping track of your motorcycle. A budget tracker that delivers what it promises..